Your wedding at Scotland Run Golf Club will be nothing short of spectacular. 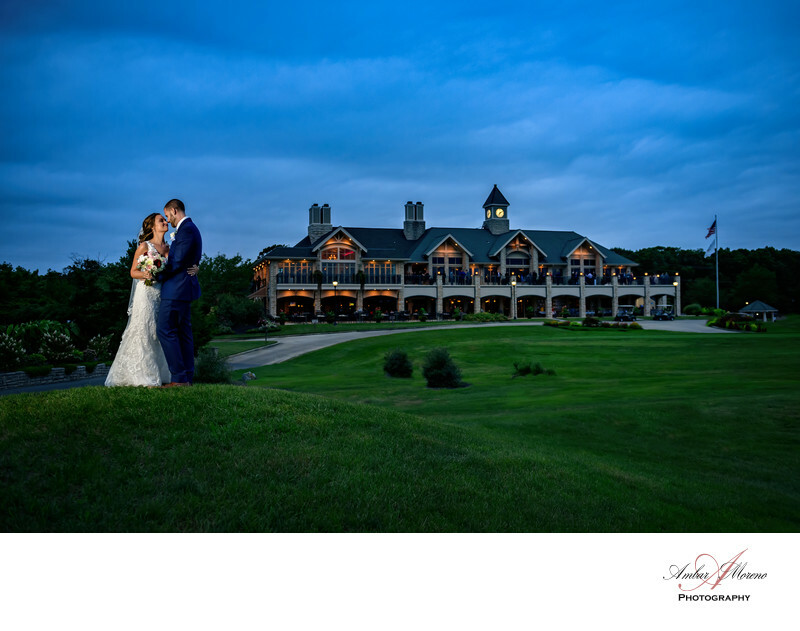 Their magnificent Wedding Pavilion and Garden featuring luscious grounds blanketed with a splendid array of seasonal flowers is only rivaled by their tastefully appointed ballroom with stunning views overlooking their award-winning golf course. The New Ottinger Conservatory at Scotland Run Golf Club is a light, airy space featuring floor to ceiling windows and panoramic views of the golf course. It’s perfect for cocktail hour. A modern and elegant decor compliment the high vaulted ceilings and fireplace. Glass doors feature direct access to the terrace which extends the length of the clubhouse, providing guests with an amazing ambiance. Scotland Run places your desires above all else, making your enjoyment and satisfaction the number one priority. We find that their Wedding Consultants take pride in their personal supervision of your reception and may be called upon to arrange anything you may require. As wedding photographers, we frequently photograph at Scotland Run, but yes, Eddie and Ambar personally experienced their thoughtful service and wonderful experience when they celebrated their wedding anniversary. The celebration at Scotland Run country club was amazing. No details were overlooked. Scotland Run was chosen because the venue is spectacular and the staff are so attentive to details. Mike and Natalia wedding was beautiful and it started on their farm where we photographed Natalia with her horses in her stable. Incorporating their farm was important to the wedding day, so we had so much fun photographing this lovely bride. The photos that were captured were absolutely stunning. Location: 2626 Fries Mill Rd, Williamstown, NJ. Keywords: Scotland Run (21), Williamstown (48).